How can the top auto insurance company in Lynnwood help me? If you have no experience buying car insurance, it can be a bit overwhelming. There are so many coverage requirements and options and hundreds of insurers from which to choose. How do you select the top auto insurance company in Lynnwood? Look at what Washington’s minimum coverage conditions include. Depending on your driving habits and the kind of car you have, the least amount of coverage may be all you need. Lower premiums equal higher deductibles. Opt for the highest deductible you can afford. Set aside some savings to pay for routine repairs yourself. Your coverage should correspond to the maximum value of your assets. Auto insurance costs vary and, if you have the minimum state coverage, you meet all insurance legalities. However, since much of insurance coverage involves collisions, you should consider expenses that result from a crash. Even a small tap on the fender can lead to excessive repair charges. Will you be able to pay these fees? If an uninsured driver hits your car, you should have insurance to cover costs related to this type of situation. Uninsured and under-insured coverage is not very costly. When you determine what kind of insurance you want and need, look for an insurer that is trustworthy. Policies differ depending on your auto, your driving record and credit history. A little advance research can save time and money. 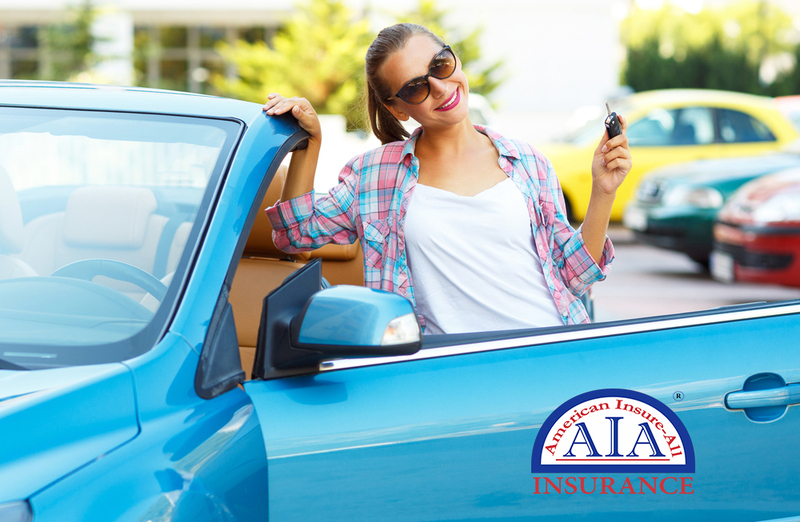 Contact the insurance pros at American Insure-All® at (888) 411-AUTO for a complimentary quote. We are proud to be a top auto insurance company in Lynnwood and look forward to helping you find the best auto insurance for your situation.